Showing recent results 1591 - 1605 of 4500 products found. 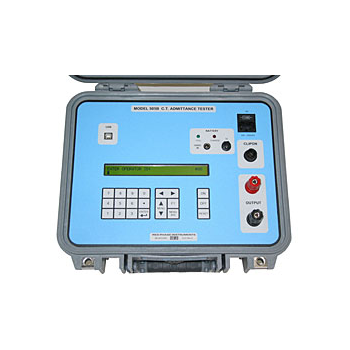 Coating thickness tester which offers quick one-handed operation and non-destructive measurements of the thickness of ferrous and non-ferrous substrates. 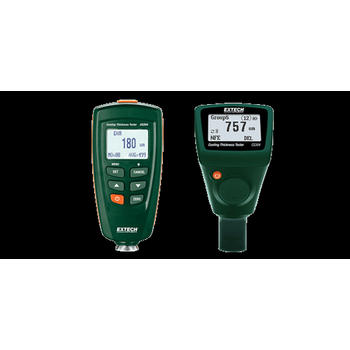 Its unique reversible display allows you to take readings in challenging angles of area being measured, plus it has an easy-to use menu system and backlit display feature. Built-in memory stores/recalls up to 255 readings. Complete with two AAA batteries, calibration standards (one ferrous plate, one non-ferrous plate and one standard coating plate film), wrist strap and soft case. 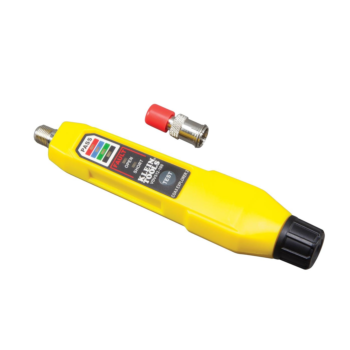 Explorer® 2 - Klein Tools, Inc.
Tests coaxial cable and maps up to 4 locations. Tests coaxial cable and maps up to 4 locations. Simple push button operation • Easy-to-read LED panel indicates PASS, OPEN or SHORT conditions, simplifying cable identification • Color-coded push-on remotes allow for up to four cables to be tested and mapped at the same time• 4 color-coded test remotes and included F-adapter conveniently snap into the remote holder for storage; the remote holder clips onto the tester. 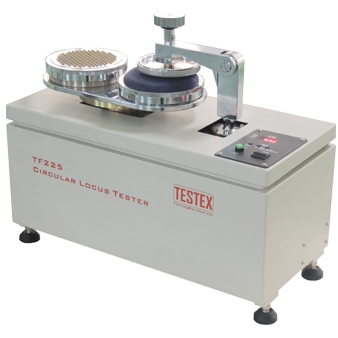 32-76e - Testing Machines, Inc.
32-76e coefficient of friction/peel tester uses advanced digital force signaling and high-speed data acquisition software to provide unmatched precision and repeatability in COF and peel testing. Improved features include a color touchscreen display and intuitive software user interface for easy navigation and test method storage. 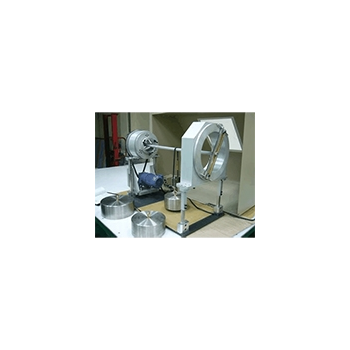 Peel testing capabilities include 180° peel and T-peel measurements. 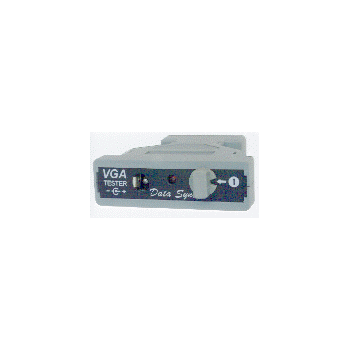 The VGA-Plus is a compact and most versatile computer monitor tester. With 16 switch selectable functions, you can diagnose, repair and test all VGA type monitors, projectors, LCD displays and video capture equipment without the need of a computer. 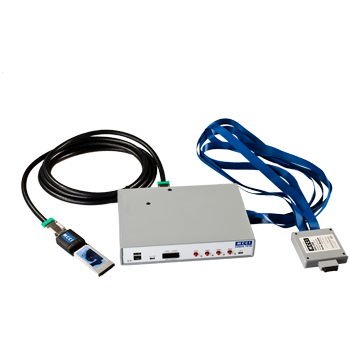 The VGA-Plus provides sequencing functions which allow extended burn-in testing for Fixed Scan, Multi Scan or Multi Scan with Power Cycling (Energy Star / Nutek compliant monitors). 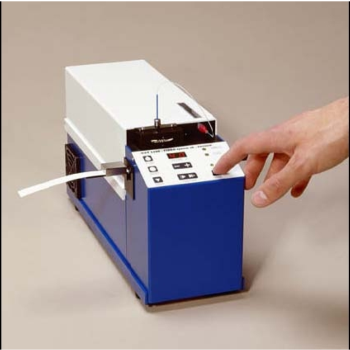 The Elcometer 1510 Conical Mandrel Bend Tester is used to determine the effects of bending on the elasticity, adhesion and elongation properties of cured coatings on sheet metal.The frame has a bending lever with a roller which pivots on a steel conical mandrel with a diameter from 3.2 - 38.1mm (0.12 - 1.5”). A graduation indicates the mandrel diameter in both mm and inches. Part of the Grafx simplicity comes from using a touch screen. What ATEQ® had in mind was first and foremost an easy interface that could be understood by even beginners in the leak detection field. 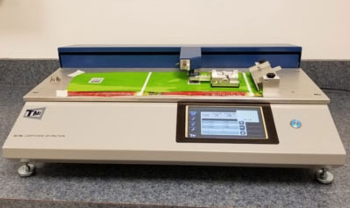 Moving forward, it was obvious that combining an easy interface with a touch screen would transform the Grafx G – Flow Tester into a plug and play machine for continuous flow leak testing applications. 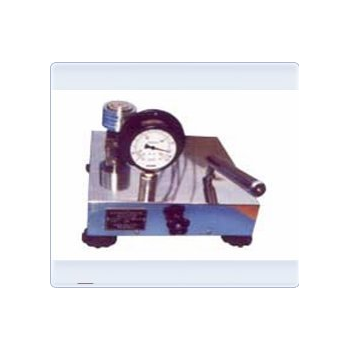 TF225 - TESTEX Testing Equipment Systems Ltd.
Dead Weight Pressure Gauge Tester is ideal for testing and calibration of pressure gauges,pressure transducers,recorders,digital calibrators etc. The system used in the dead weight is vertically mounted precision lapped piston and cylinder assembly with accurately calibrated mass for loading the piston. 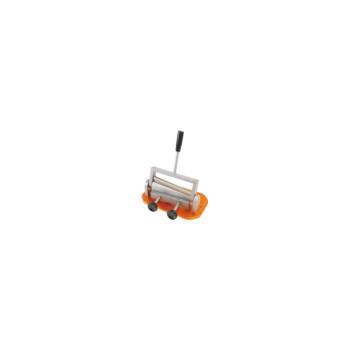 Pressure is built easily by single cylinder pump at very high rate. The whole system is housed inside a stainless steel case with elegant look. Pressure ports are provided to fix the gauges to be tested. Acrylic see-through oil tank is designed to use it as oil reservoir. 6900 - KANOMAX USA, Inc.
Kanomax has developed the most advanced Duct Air Leakage Tester (DALT) for commercial duct systems. It’s designed to be simple to use, accurate, and extremely convenient. 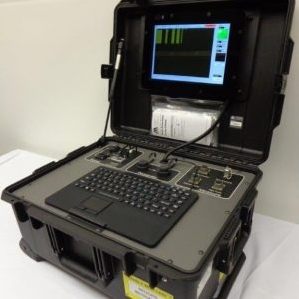 The instrument provides step-by-step test configuration and automated leakage testing based on the SMACNA HVAC Air Duct Leakage Test Manual, and and is accurate to ±2.5% of reading. Though built tough with an on-board, powerful motor, the DALT 6900 is very easy to transport on its pneumatic tires and leaves little to no footprint on the job site. 68-96 - Testing Machines, Inc. Contact angle measurement is an empirical tool for understanding the wetting between a liquid and a substrate. 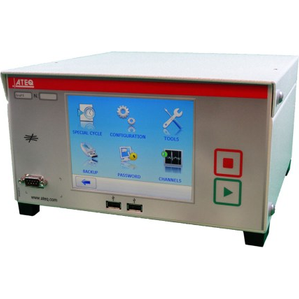 The DAT Dynamic Absorption Tester offers a range of integrated instruments, for research as well as quality control. These instruments enable real-time, automatic analysis at full video speed of the interaction between a liquid droplet and a specimen surface. The time-dependent wetting and liquid penetration correlates to many experienced production problems in surface coating, sizing, printing and adhesion.